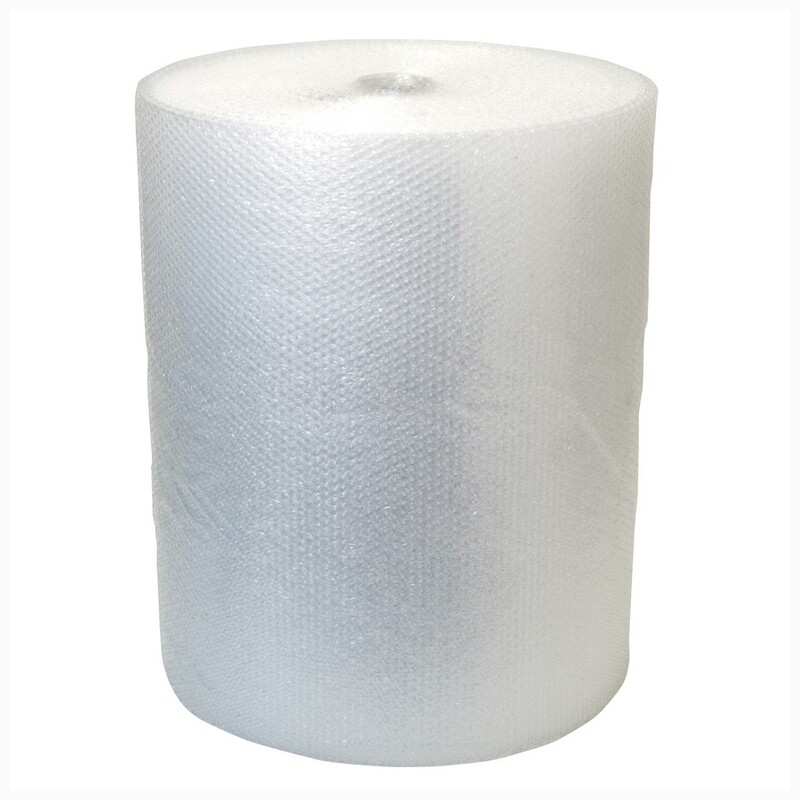 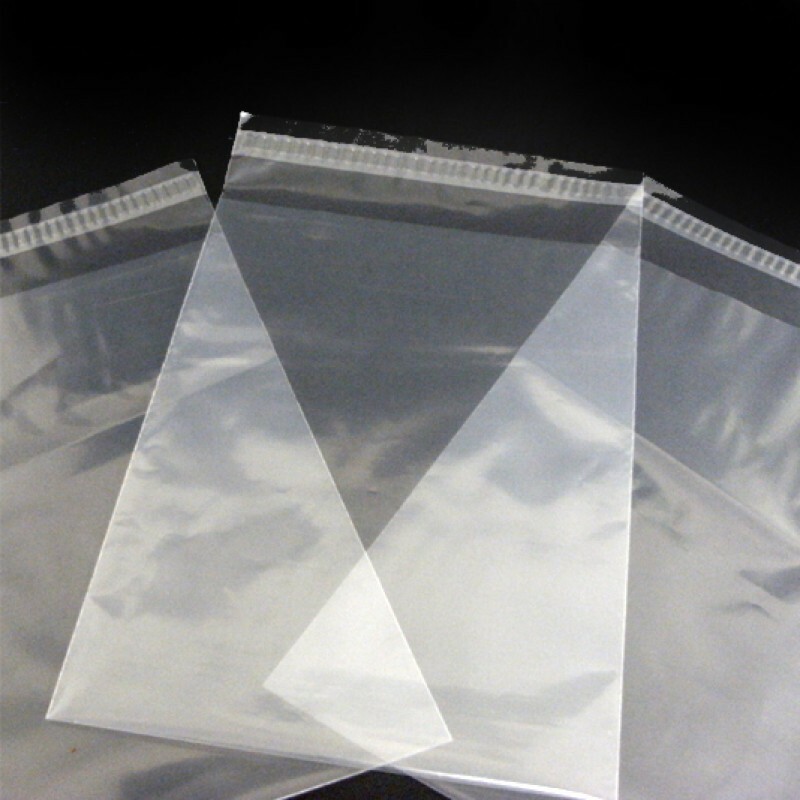 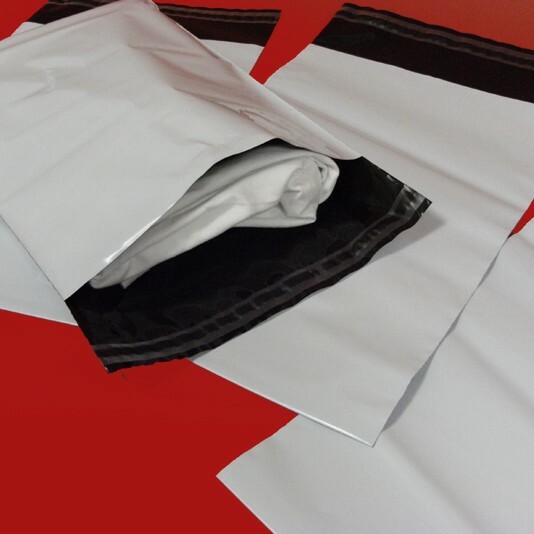 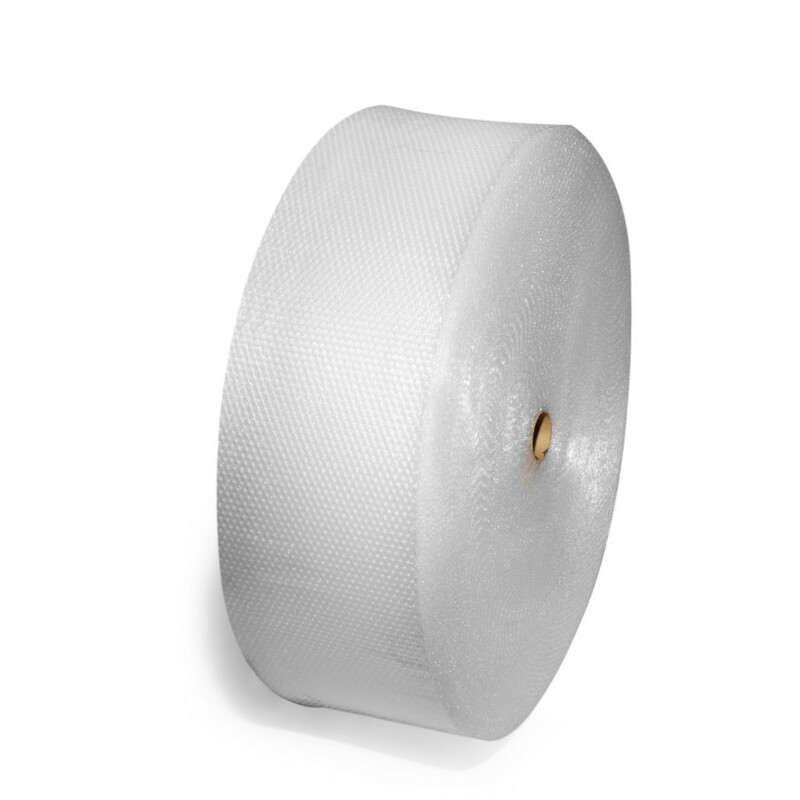 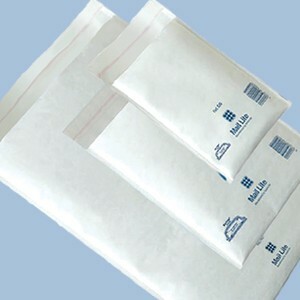 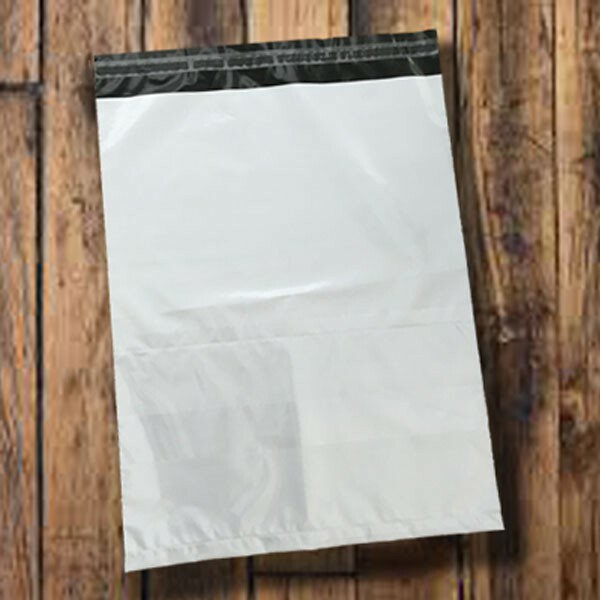 Bayard Packaging's Returnable White Opaque Extra Strong Mailing Bag has two seals, allowing quick and easy re-sealing and re-use; it is ideal for internet retailers and mail order companies dealing with customer returns. 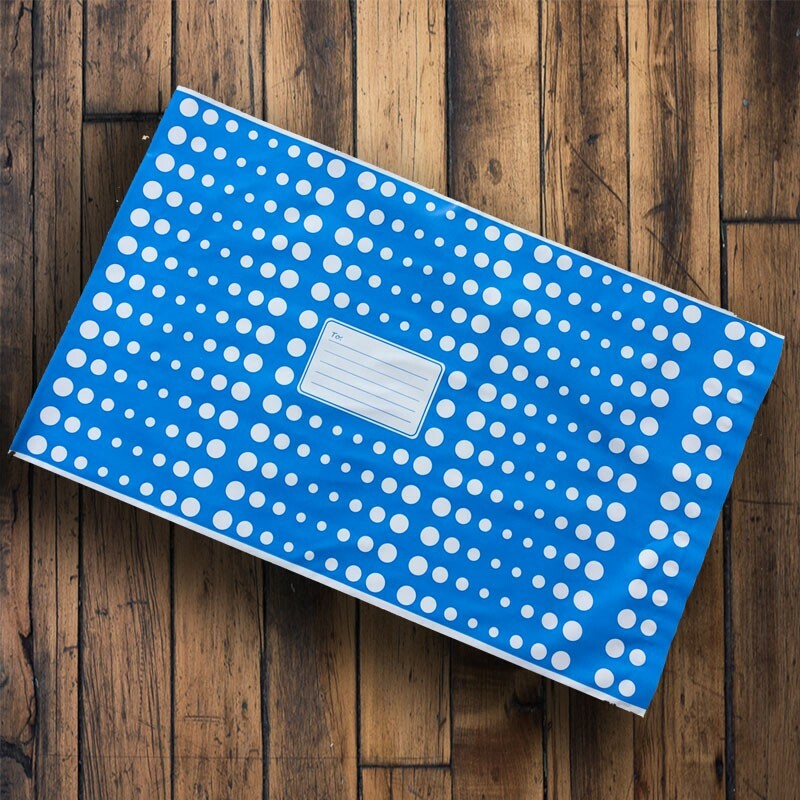 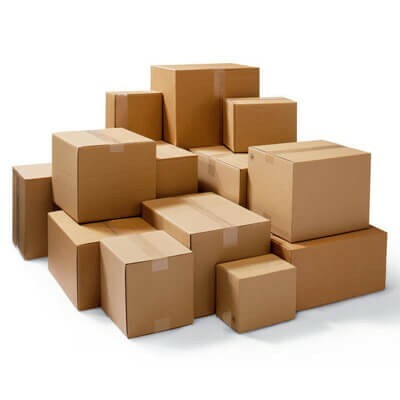 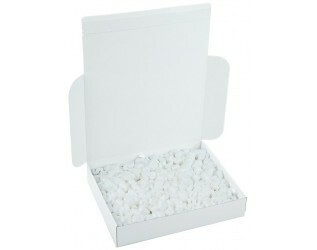 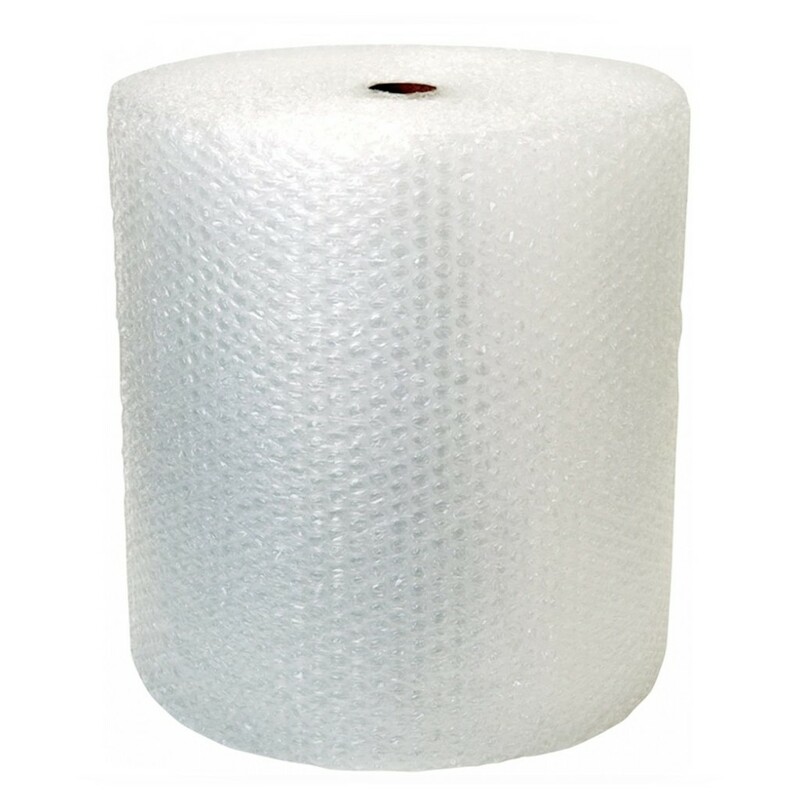 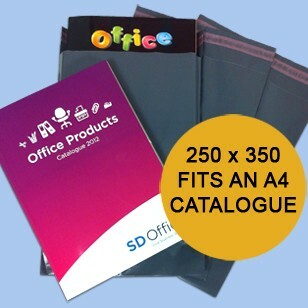 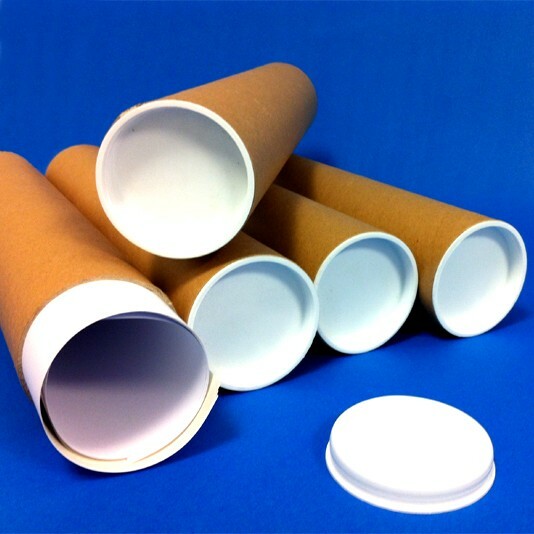 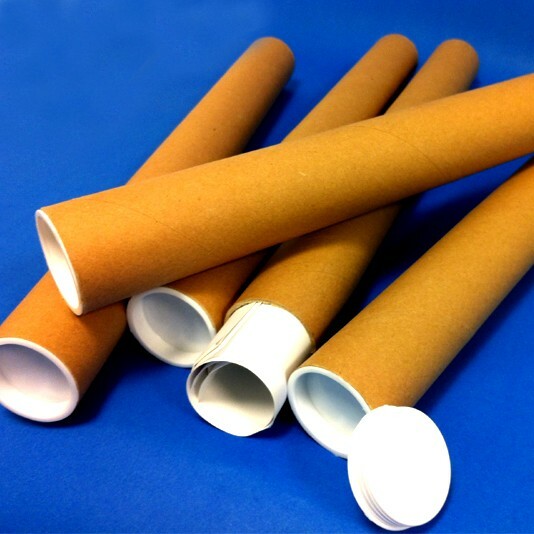 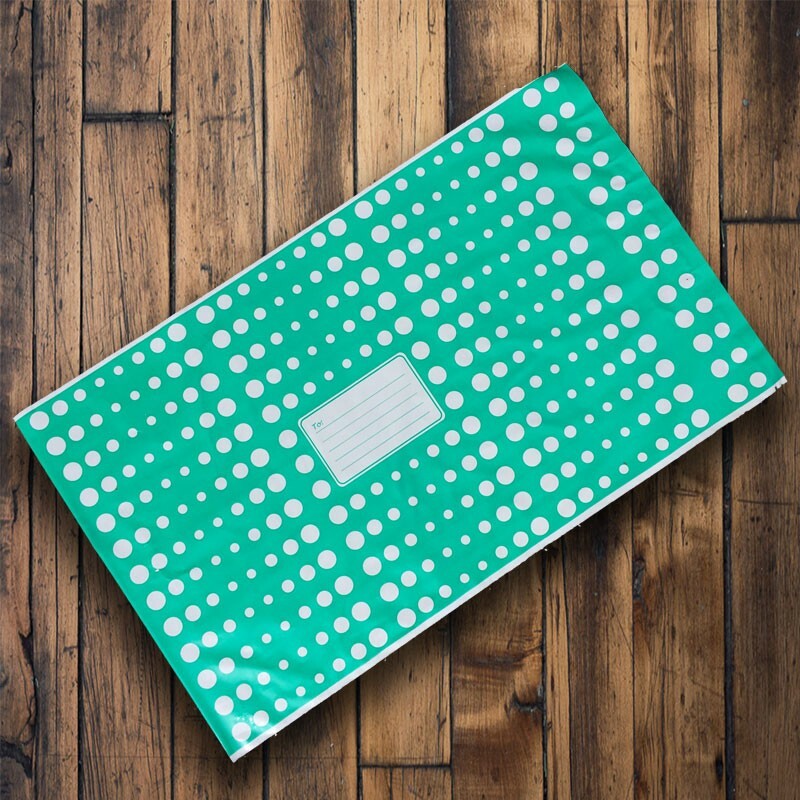 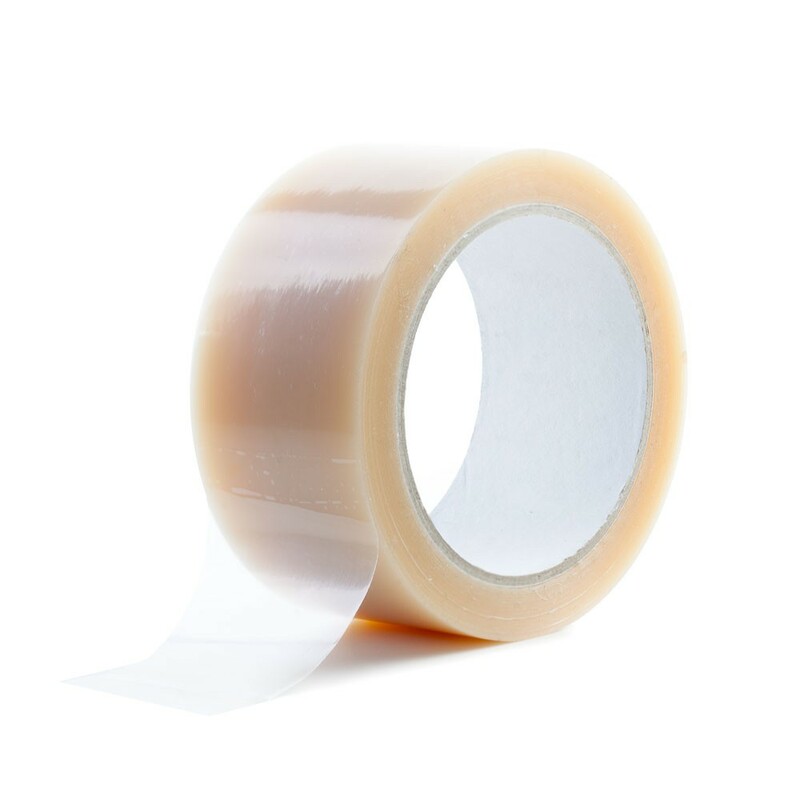 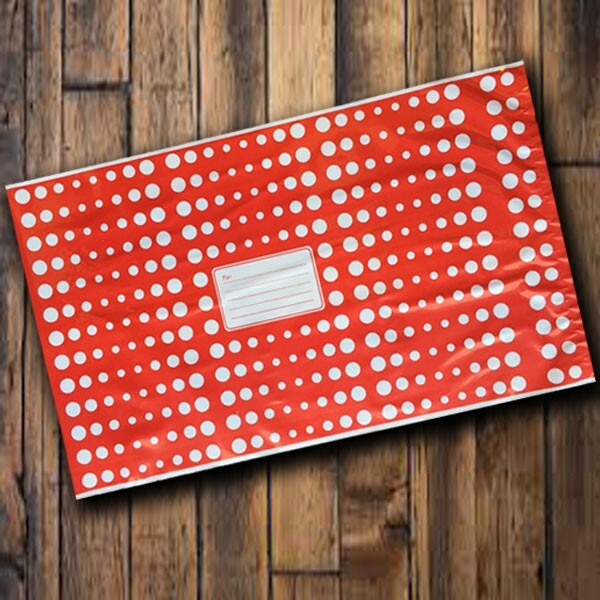 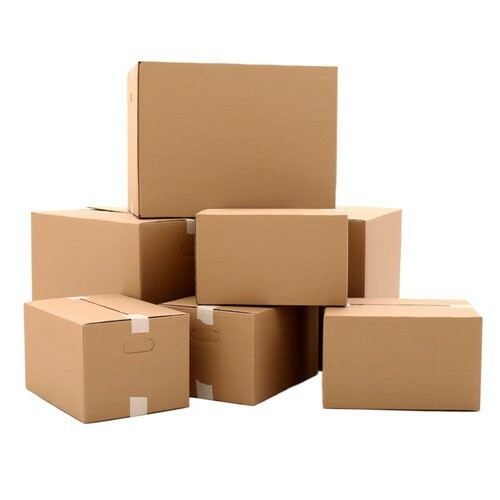 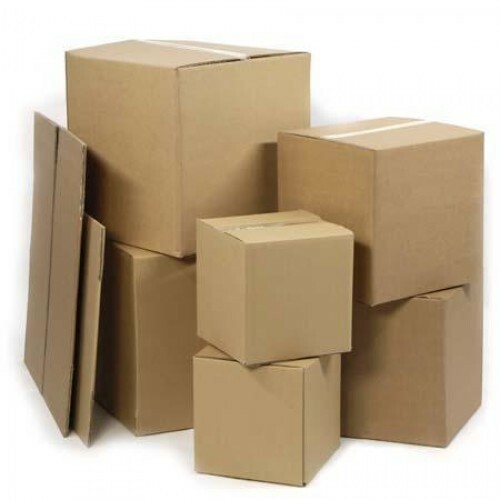 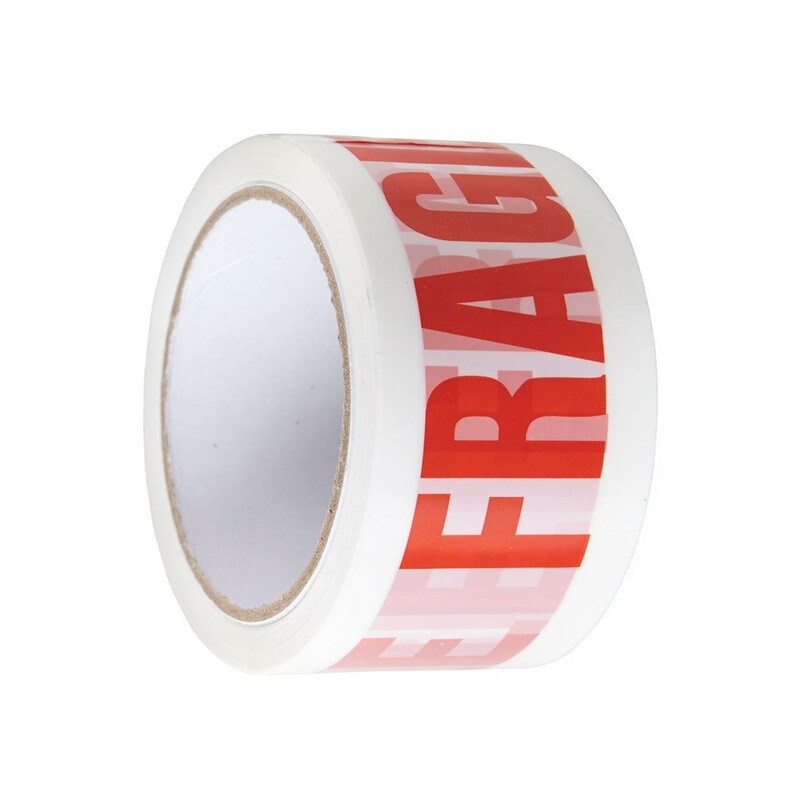 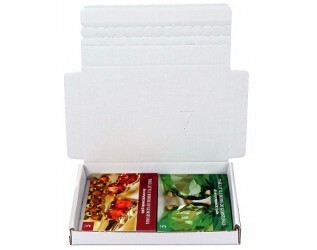 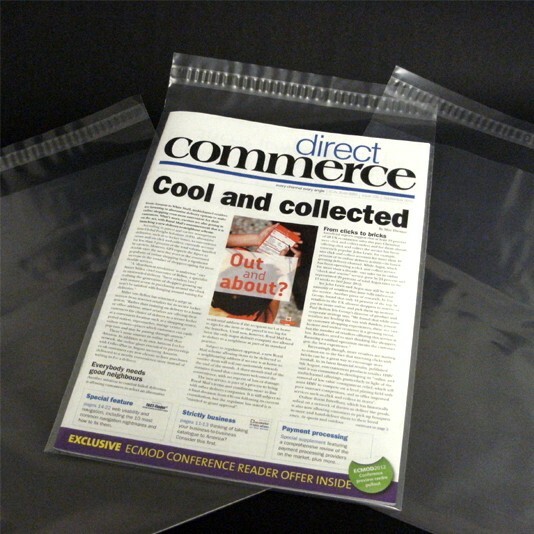 This product is a cost-effective and environmentally friendly and eliminates the need for a second mailer for returns and provides an excellent solution to the issues of customer returns. 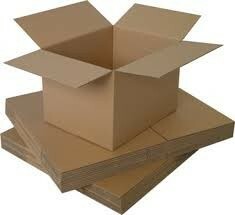 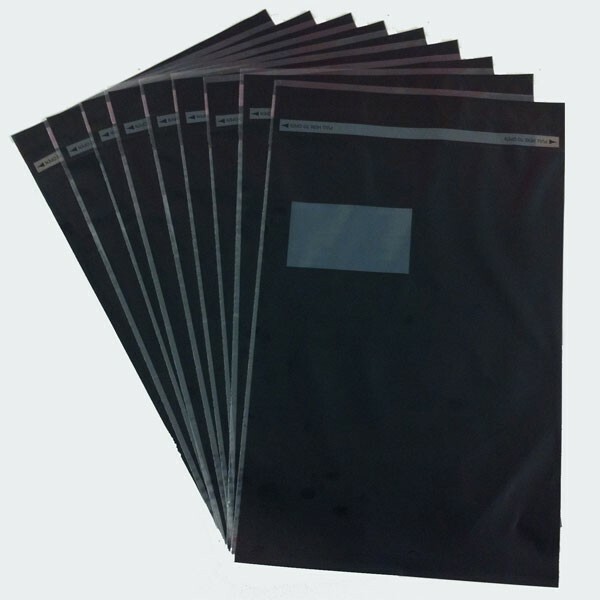 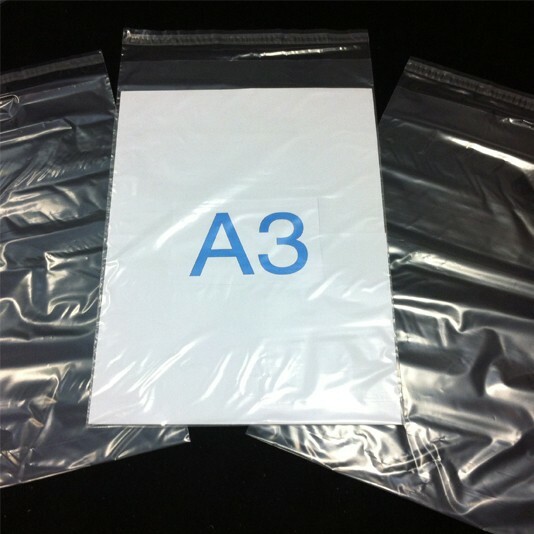 The Returnable Mailing Bag is available in 360mm x 430mm + 65mm Flap 55 micron boxed in 250s. 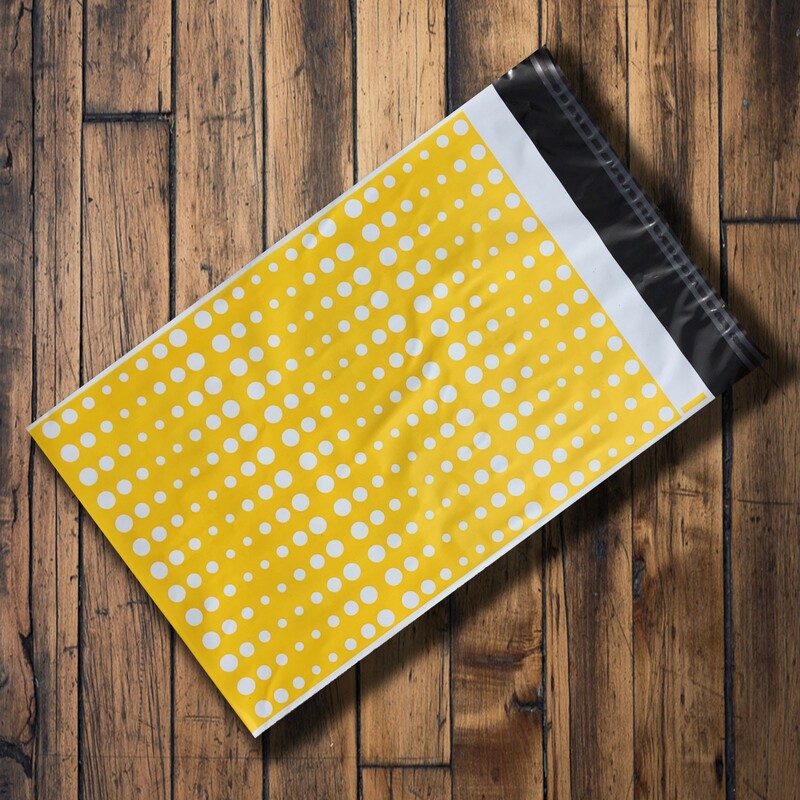 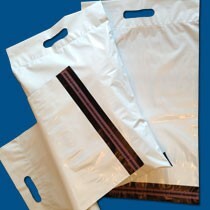 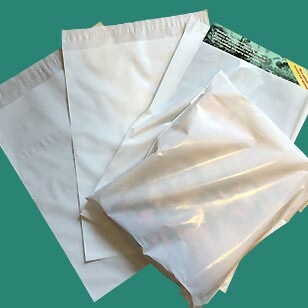 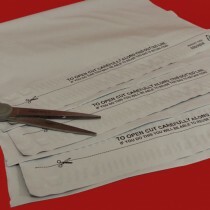 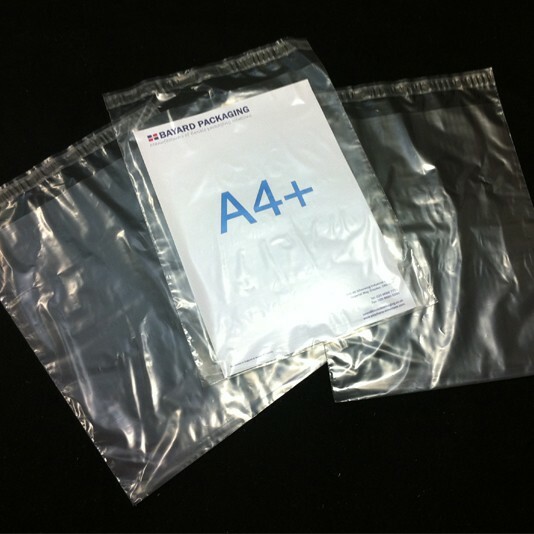 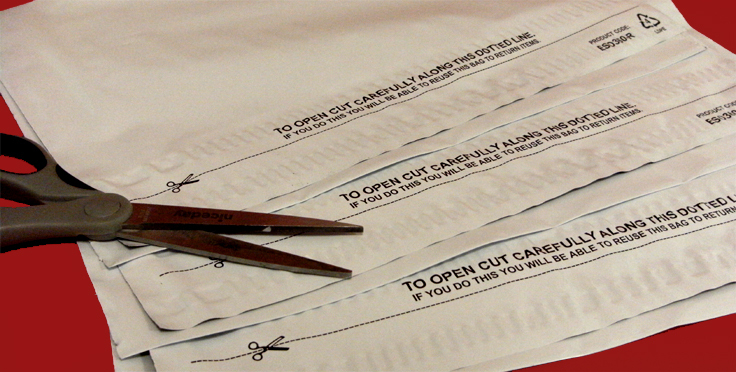 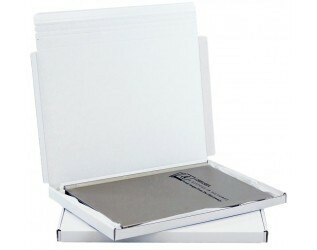 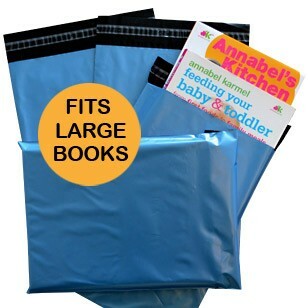 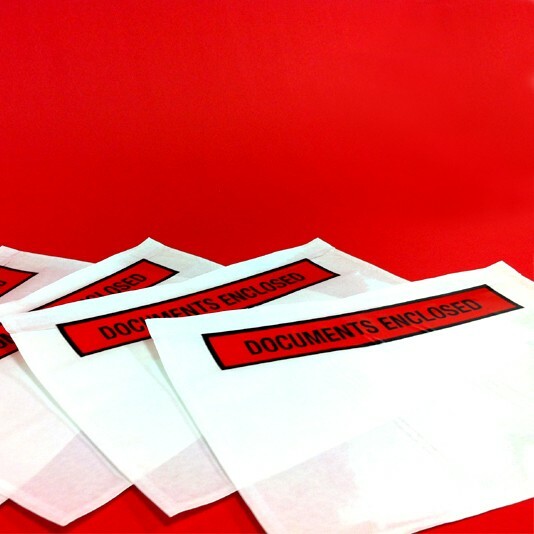 These mailing bags are 100% recyclable and are manufactured in the UK by Bayard Packaging.